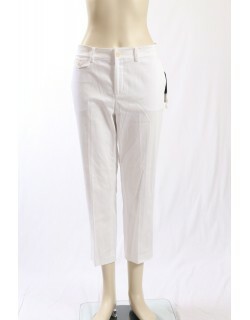 Feel comfortable and in fashion wearing any of our brand label designer pants. 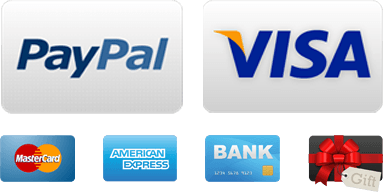 Top brands and premium quality at very affordable prices. Pants Choose from 3 garments. I.N.C. 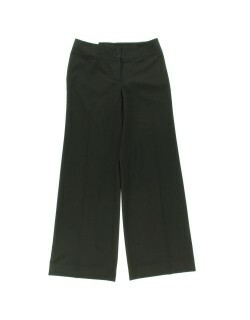 black soft and stretch viscose pants with side glossy trims.